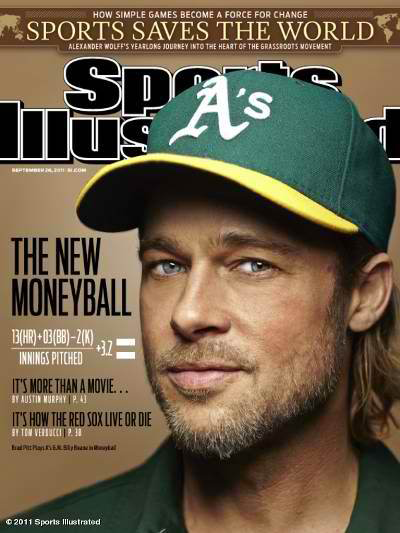 I recently watched the movie called “Moneyball.” It starred Brad Pitt. 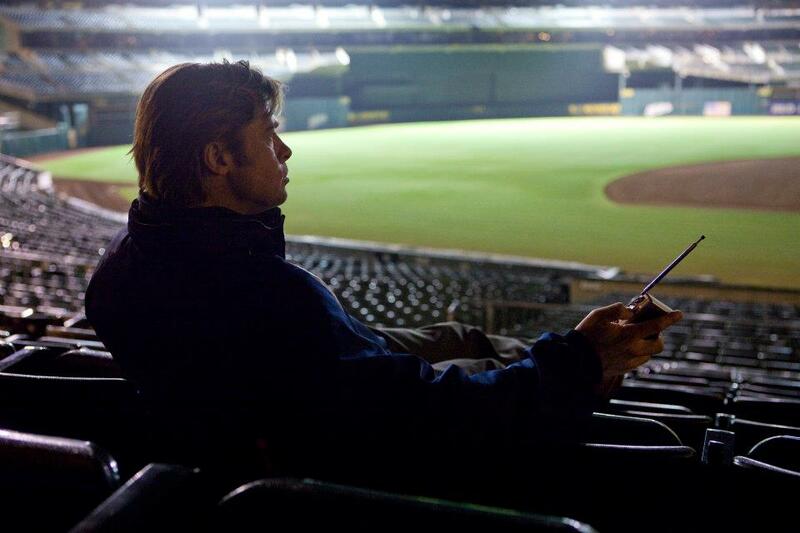 He was the general manager of the Oakland Athletics back in 2002. He was faced with fielding a team that had a $44,000,000 budget and make it competitive against teams like the New York Yankees and the Boston Red Socks that had over $100,000,000 budgets. What he did was he compiled a group of players that statistically had an above average knack for getting on base. The goal for the team was to find players that got on base a lot. It wasn’t about hitting a homerun. It wasn’t about finding the star player with the big salary. It was trying to find undervalued players that could realize their potential using a simple formula of getting on base more than other teams. The more times they got on base the more runs they scored. It was a formula. Basically, it took them to the final game of the championship that year, which they did not win, but it allowed a small market team to reach their potential. I equated that to what I do with my sales team in our territory. 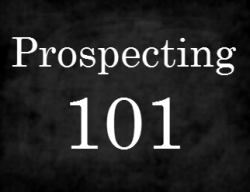 What we try to do is we show we hit homeruns once in a while, but we don’t focus on bidding against our major competition for the homerun listings or assignments. What we do is we try to get on every deal in our territory. We do this by either door knocking or phone work. What I have discovered is we have been able to outperform our competition in this territory by using the “Money Call” approach, which is getting on as many deals as we can every day by using field activity and phone activity. Think about what you are doing with your business model and what your sales team is doing with their activity to find out how they can get on deals in your market and in your industry to create a winning formula for bringing in deals for your company. I know that we have outperformed what I have expected of our team just by applying these methods and I am sure you can realize the same results. I call it Money Call.